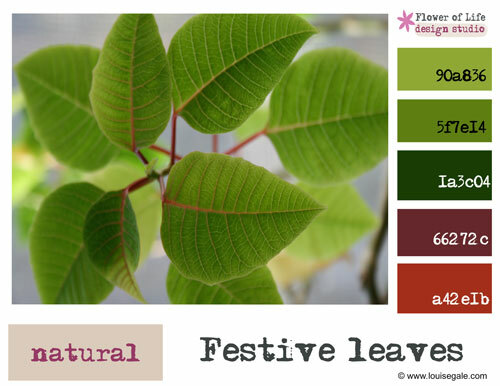 I thought we would inject some festiveness into our very last Creative Color Challenge for 2012! The good old traditional red and green for the holidays/Christmas. This photo is from my poinsetta plant which I have managed to keep alive for over 2 years now! It doesn’t flower anymore, but the color and patterns on the leaves are so beautiful and i enjoy looking at this plant every day when I’m in my kitchen.